deep into the soil that they become difﬁcult to eradicate. ​Mint, the popular herb has several benefits which include proper digestion and weight loss, relief from nausea, depression, fatigue and headache, treatment of asthma, memory loss, and skin care problems. 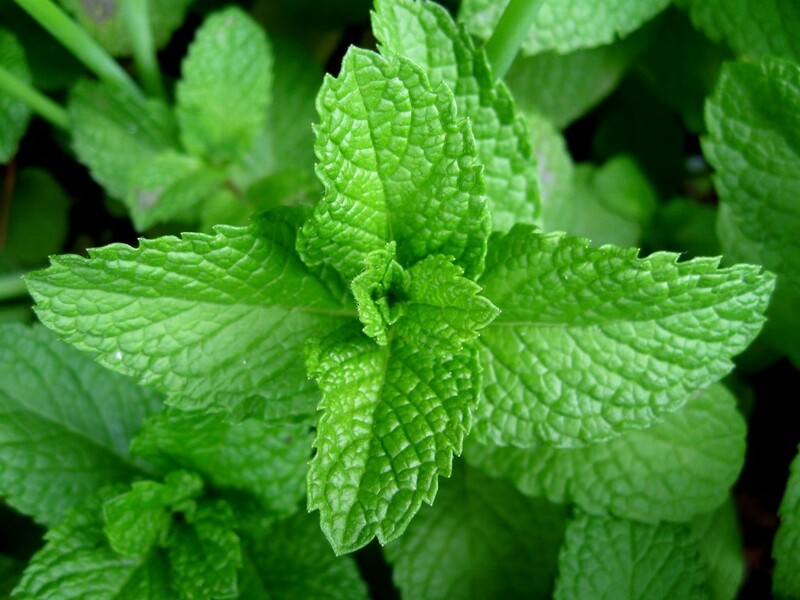 Mint, the well known mouth and breath freshener that is scientifically known as Mentha, has more than two dozen species and hundreds of varieties. It is an herb that has been used for hundreds of years for its remarkable medicinal properties.